Update your music playlist with this tear rubber single from Korede Bello – Bless Me out now! Nigerian music star Korede Bello serves a double dose of music release with another single ‘Bless Me‘ together with ‘Champion’. The singer is firmly set to make another hit with his new set of releases, this song as the name implies prays for Gods blessings. 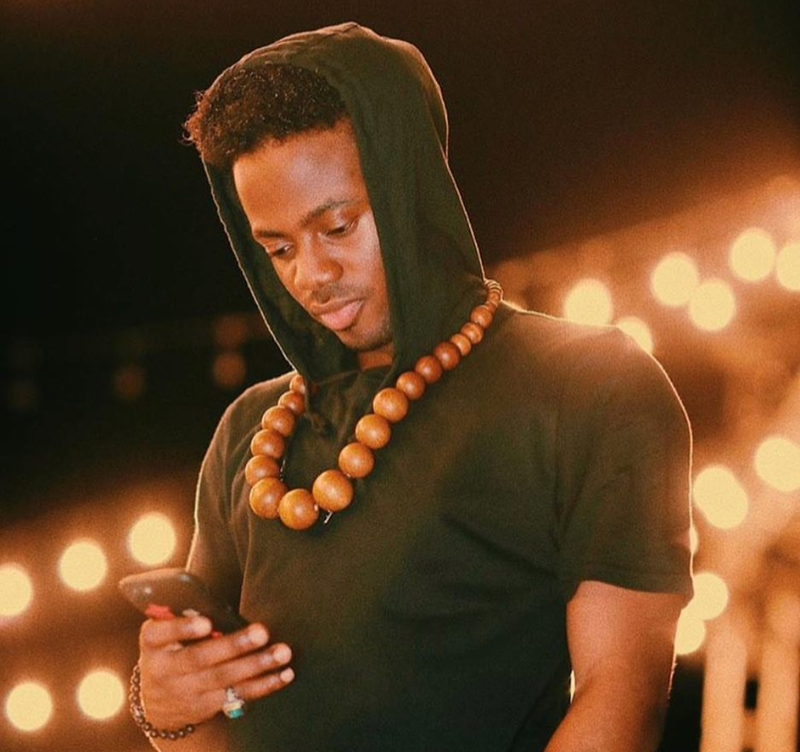 Listen, enjoy Korede Bello – Bless Me beneath. Don’t forget to share!